Accessibility: Manual wheelchairs are available on a first-come, first-served basis for use within the Museum. 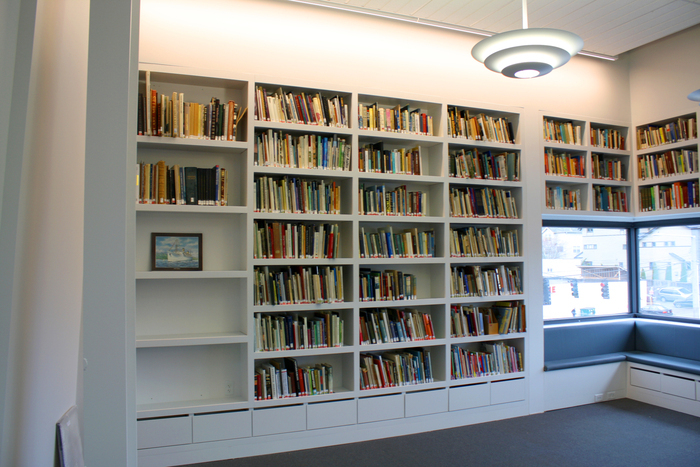 The Cultural Resource Center (CRC) serves as the in-house reading library for the museum and includes access to over 19,000 books and periodicals maintained in the stacks as well as via the collections catalog database of searchable titles, authors, and subjects. Patrons may also access genealogy resources in the CRC, ranging from bygdebok volumes to Nordic-American immigrant family biographies and online databases (Arkivdigital.net; Islendingbok.is; Ancestry.com), to conduct their own research on family history. Beginning in August 2018, patrons interested in researching their family history can sign up for the Nordic Genealogy Program. This program is free to the public and will take place from 1–5pm on the dates below. Appointments must be scheduled in advance with either Fred Poyner IV or Kathi Ploeger. Support provided by 4Culture/King County Lodging Tax Fund. and be inspired by the values, traditions, art, and spirit of the Nordic peoples. 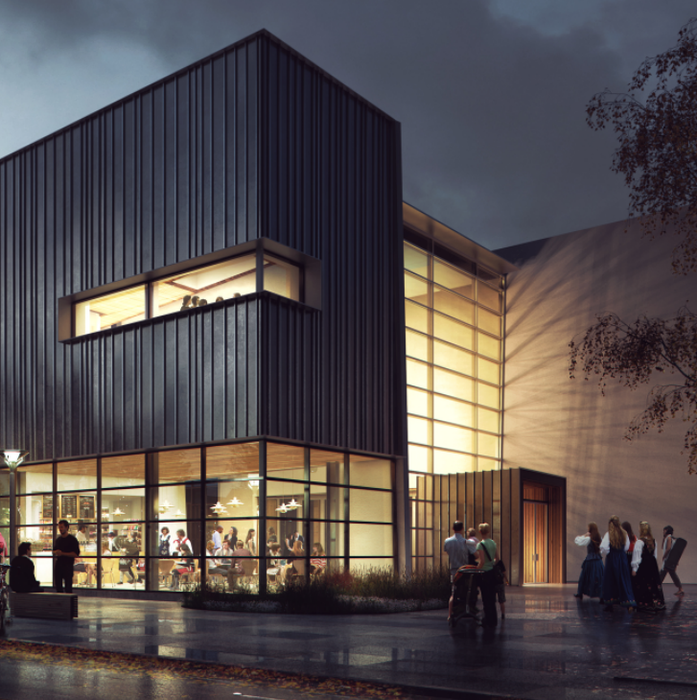 Join the thousands of Members who strengthen our community, get free admission and VIP access to special events, celebrations, and exhibitions throughout the year.